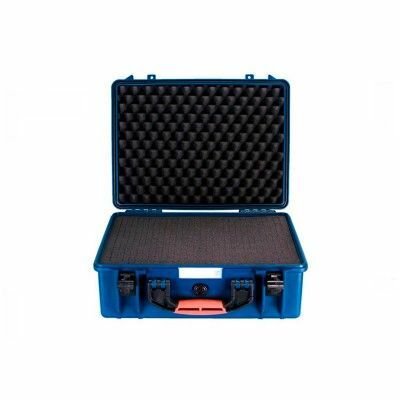 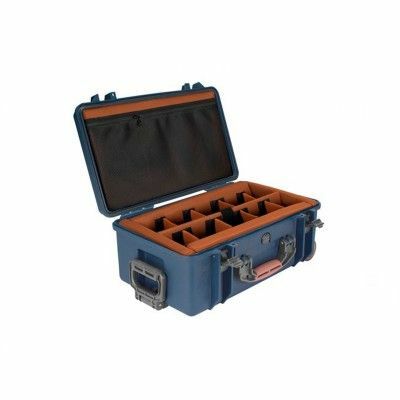 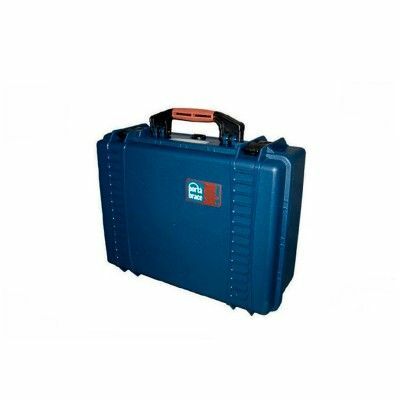 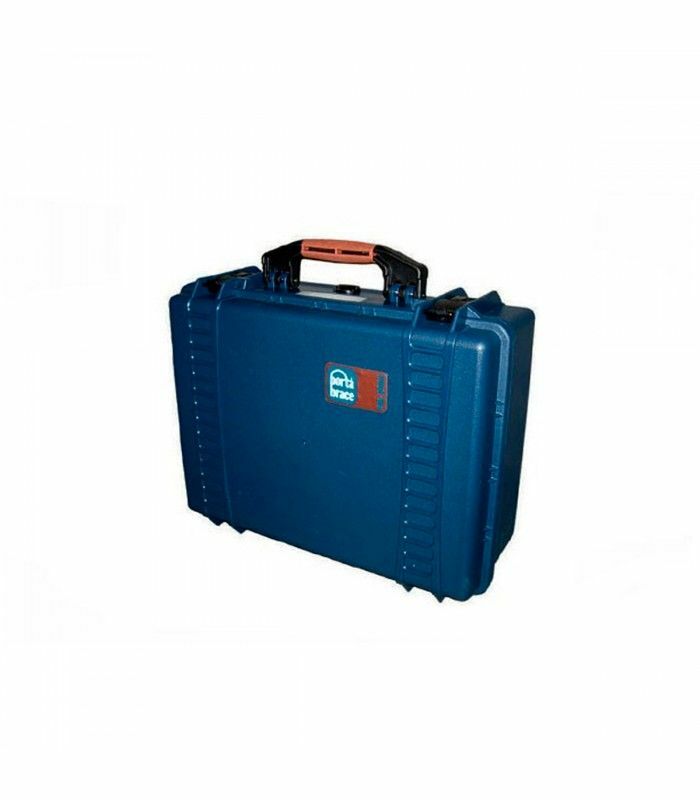 The PB-2500F Hard Case is a watertight, high-performance hard resin case for video, audio, and photographic equipment transportation and protection. 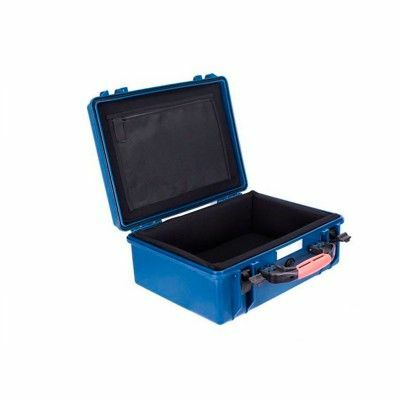 It is watertight and airtight with a pressure relief valve, easy to operate latches, and a comfortable hand grip. 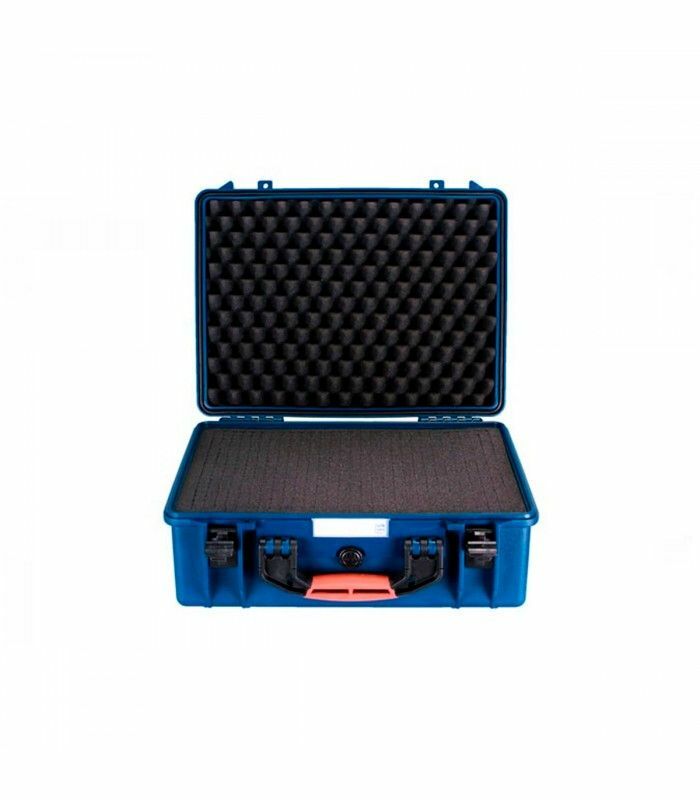 The patented resin material is lighter than many comparable brands, which helps reduce fatigue and shipping costs.The PB-2500F is constructed with a high-performance hard-resin material reinforced at the corners. 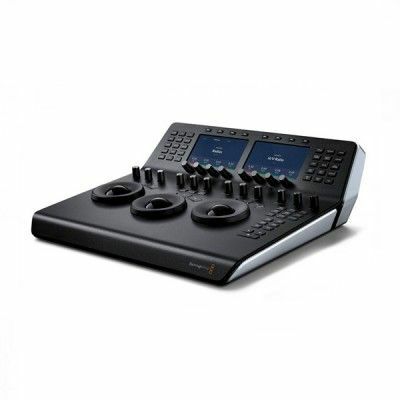 The PB-2500F is ideal for audio, and photographic equipment.